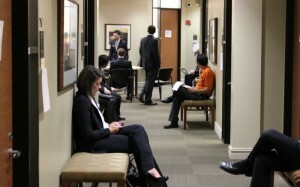 MBA Career Management Report: Texas MBAs are in Demand! 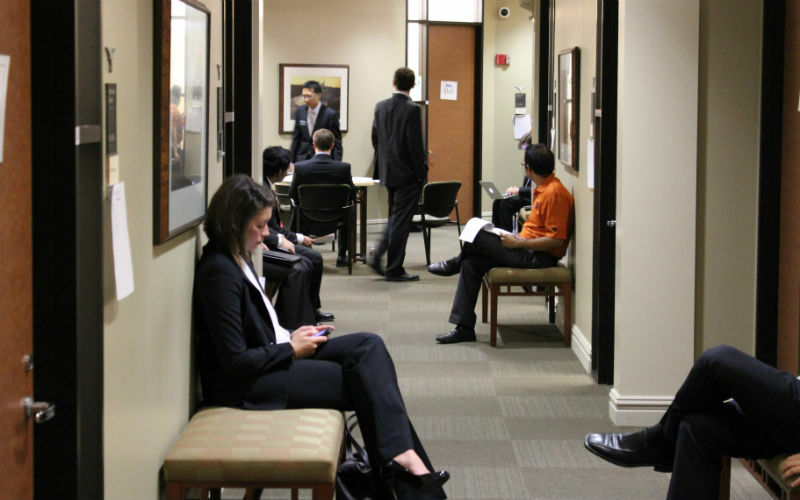 March 17, 2015 / Texas McCombs MBA / Comments Off on MBA Career Management Report: Texas MBAs are in Demand! The Texas MBA currently ranks #17 in the country by US News & World Report. Similarly, the Financial Times gave McCombs its highest Global Ranking in over a decade for 2015, calling out the strength of Placement Success with a rank that jumped 10 spots globally to #18, making McCombs #1 in the state of Texas. MBA Career Management at McCombs works with the most discerning employers seeking innovative talent to fill their emerging leadership roles. With a student-focused Employer Relations team, we are working to create unique recruiting opportunities at global organizations throughout the year for companies that range from multinational organizations to start-ups, across the technology, finance, consulting and consumer segments. The Class of 2014 had 94% job placement after graduation! Check out our full Career Statistics Report.